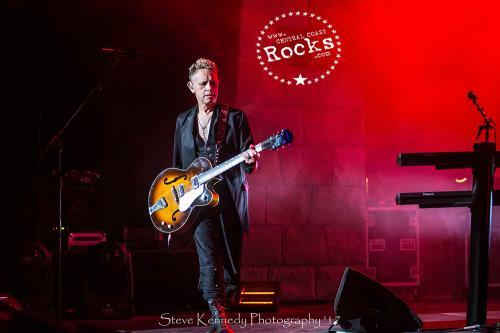 On the North American leg of the Global Spirit Tour, the band continues their charity partnership with Swiss watch maker Hublot, raising money and awareness for charity: water toward their mission of providing safe drinking water to everyone in the world. 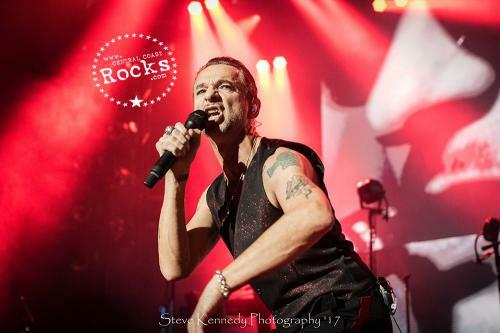 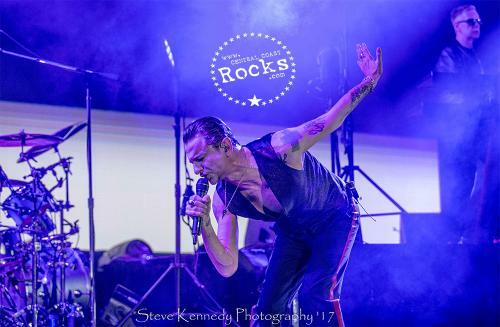 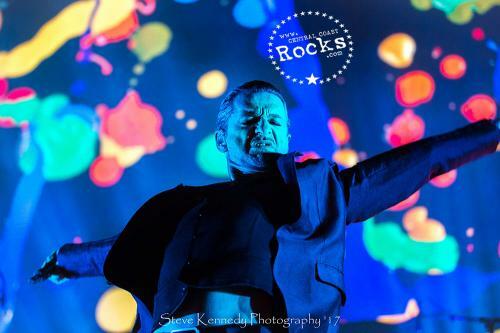 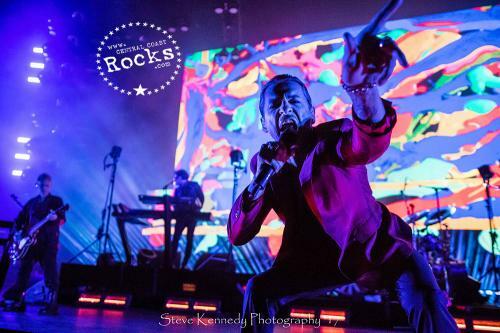 One of the most influential, beloved and best-selling musical acts of all time, Depeche Mode have sold over 100 million records and played live to more than 30 million fans worldwide. 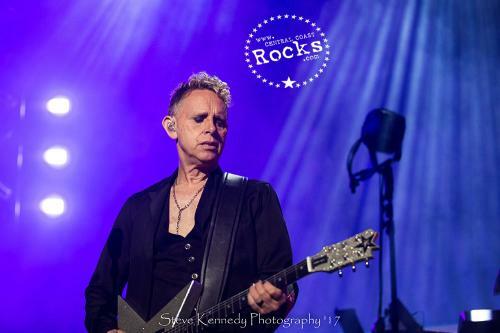 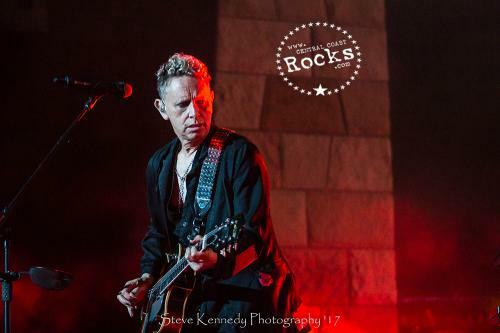 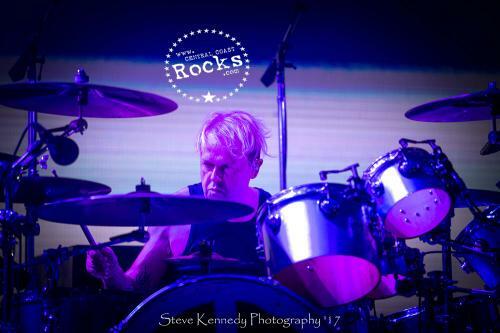 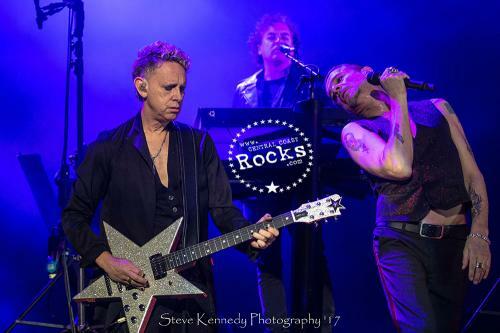 Formed in 1980, Depeche Mode – Martin Gore, Dave Gahan and Andy Fletcher – continue to win critical and commercial acclaim around the world both in the studio and on the road, with innumerable artists citing them as inspirations and innovators. The band’s 13 studio albums have reached the Top Ten in over 20 countries, including the US and UK. 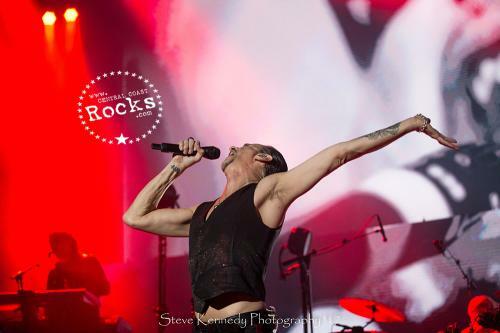 Their last studio album, 2013’s Delta Machine, debuted at #1 in 12 countries around the world, and launched a world tour that saw the band play to more than 2.5 million fans. 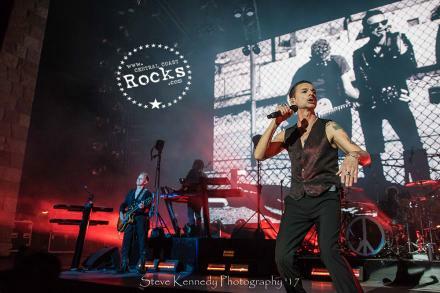 In fall 2016, Depeche Mode's Video Singles Collection, a definitive 3 DVD library anthology containing more than four hours of their groundbreaking music videos, was released by SONY Music Entertainment. 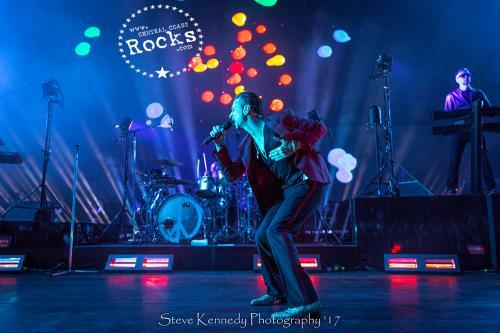 Their 14th studio album Spirit and the Global Spirit Tour are poised to continue the band’s history of musical innovation and the band’s critical and commercial success.